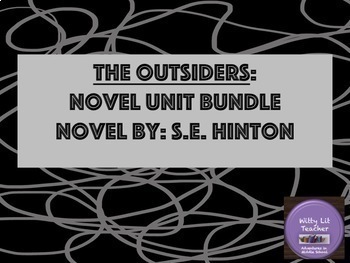 The Outsiders, by SE Hinton, is a great novel study for middle school students! 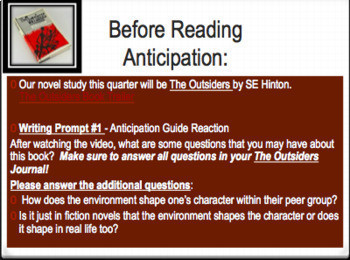 In this pack you will find some great products! 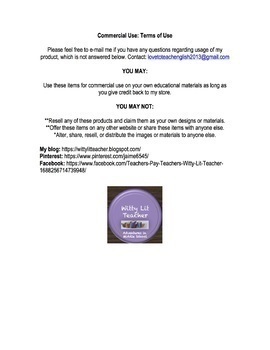 SAVE MONEY BY BUYING THIS PRODUCT, instead of buying individual lessons for this unit in my store!